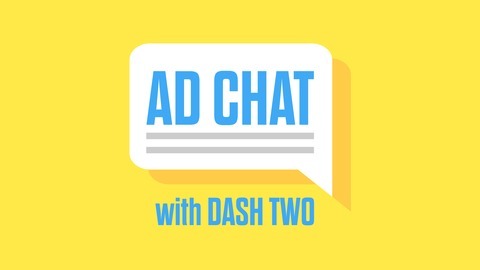 Ad Chat with DASH TWO is a semi monthly podcast that covers Advertising for Social Media, Outdoor, Digital and more. Both from the perspective of Vendors like Bandsintown to Lamar Outdoor. 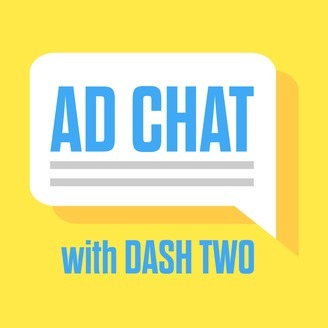 DASH TWO's Kim Pham speaks with Fabrice Sergent of Bandsintown who is a Managing Partner. Bandsintown is the leading platform where artists and fans connect. The Bandsintown Concerts App lets fans track their favorite artists and receive emails or mobile notifications when they or similar bands are playing in the user’s area.